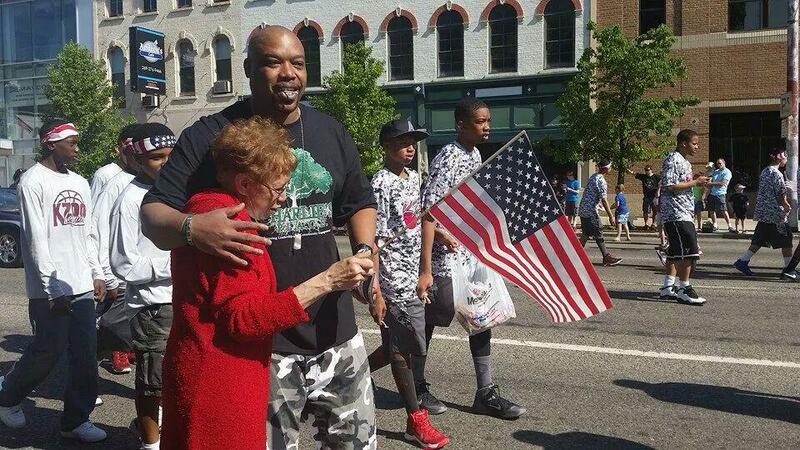 The Summer Youth Basketball League (YBL) has existed in the community for the past 45 years. The mission of YBL is to invest in the youth of the community by offering a constructive summer activity while teaching them basketball fundamentals, team building and social skills. There are currently 4 leagues: CoEd, Boys, Middle School, and Girls league. 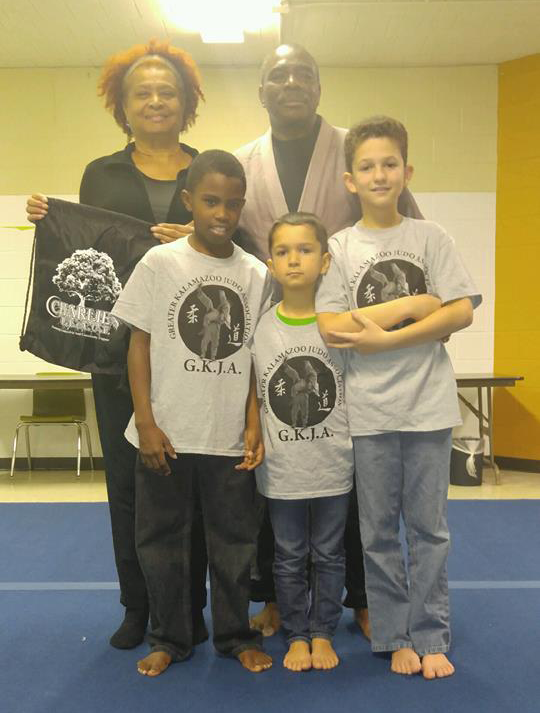 Charlie’s PLACE offers Judo classes and martial arts demonstrations to the community. These classes are used to teach techniques of balance, leverage movement, and self discipline. Judo classes and special demonstrations are available upon request. If you are interested in having a special Judo class or demonstration please contact info@charliesplace.com. 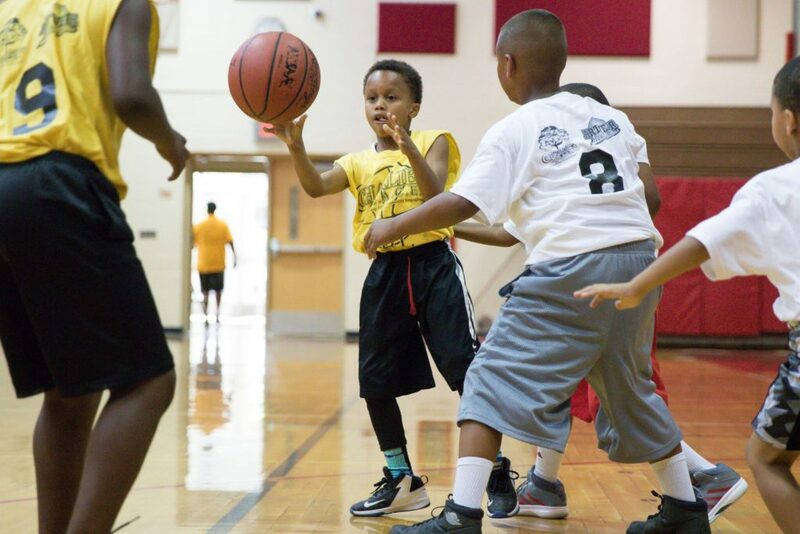 The free YBL mini basketball camp is a 2 day camp that provides conditioning, skills training, sportsmanship, and basketball fundamentals to participants. Camp is for boys and girls entering the 2nd-9th grade. For more information email info@charliesplace.com. Charlie’s PLACE has made literacy one of it main organizational priorities. 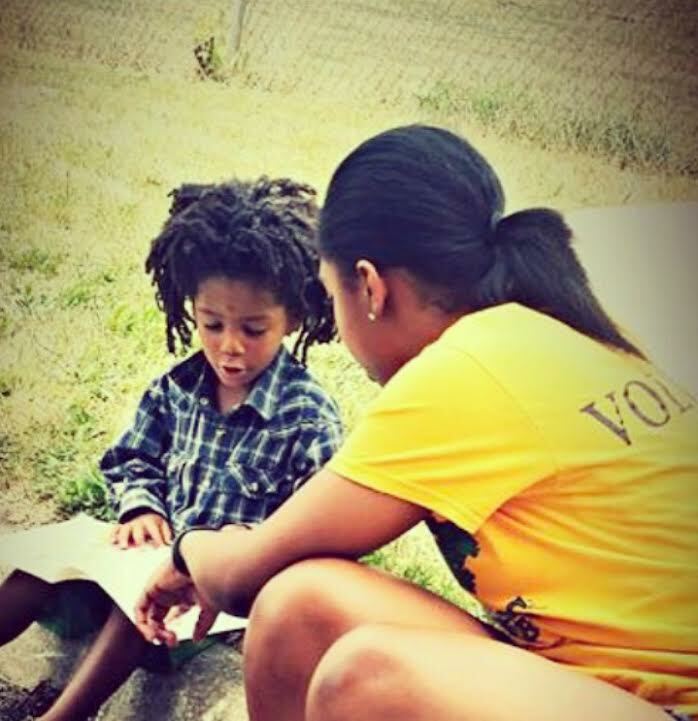 Each year Charlie’s PLACE provides special summer programming focused on increasing literacy. These programs include the summer reading challenge and book giveaways. Free books are distributed at all of our events and programs. 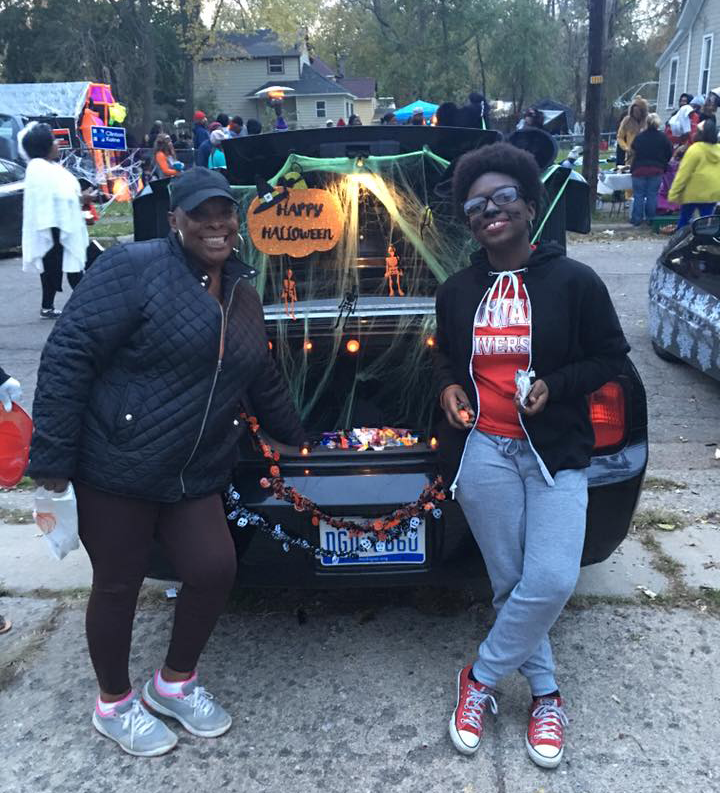 The Trunk of Treat safe Halloween neighborhood event draws over 900 community members to the 1900 block of Krom St. located on the Northside of Kalamazoo. Attendees enjoy a family friendly evening filled with activities and community fellowship. Each year community members and volunteers line the street with decorated cars to pass out candy to participants. This event takes place every year on Halloween. If you or your organization is interested in participating email info@charliesplace.com. 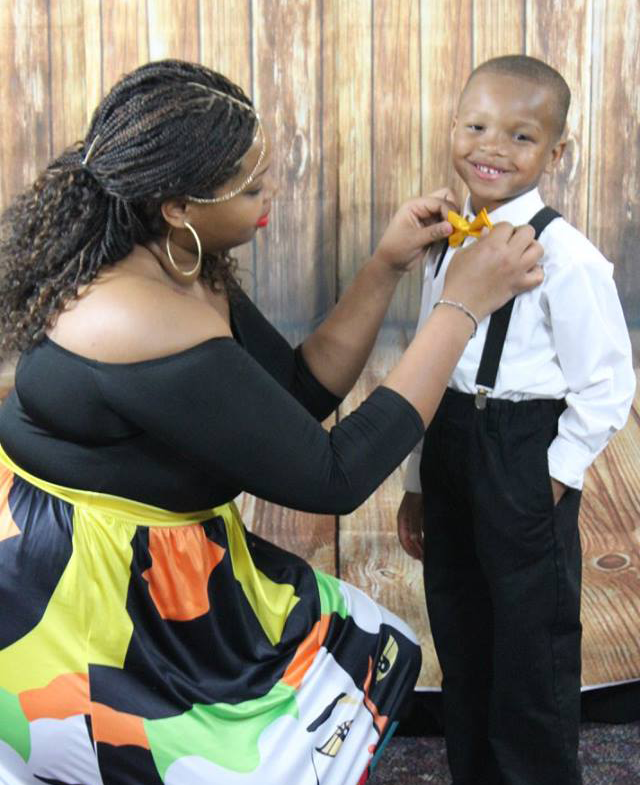 The annual Mother Son Dance event is a special date night for mothers and sons including dinner, dancing, a special performances. This is event is intentionally created to to encourage a space for mothers and mother-figures( aunts, grandmothers, godmothers, sisters, mentors etc. ) to spend time with their sons. Charlie’s PLACE is an advocate for community engagement and collaboration. In addition to our own programs CP regularly participates in various community events, programs, and initiatives focused on community and youth development. If you are interested in having CP participate or collaborate with one of your programs please email us at info@charliesplace.com.